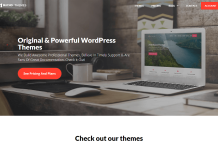 8Degree Themes is a WordPress club that brings you beautifully designed premium WordPress themes and plugins. 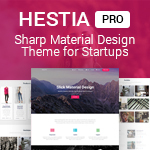 To get access to all themes, you should join the club (get membership) or you can simply buy any of the individual themes. 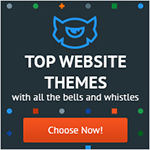 You can get 25% exclusive flat discount on all themes using coupon code ‘wpallclub’. 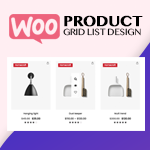 Click on Apply For Coupon button during checkout. 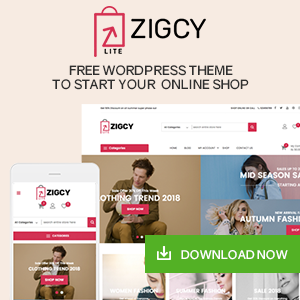 Use the coupon code and save money – Happy shopping with 8Degree Themes. 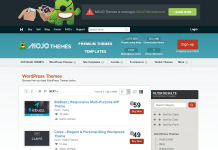 Hey Buddy!, I found this information for you: "25% Off in all Premium WordPress Themes by 8Degree Themes". 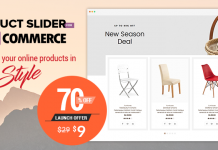 Here is the website link: https://wpallclub.com/wp-coupons-deals/wordpress-deals-coupons-by-8-degree-themes/. Thank you.